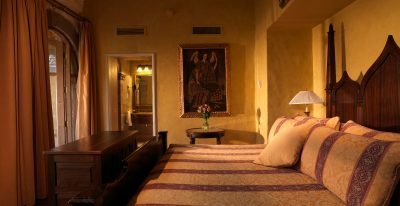 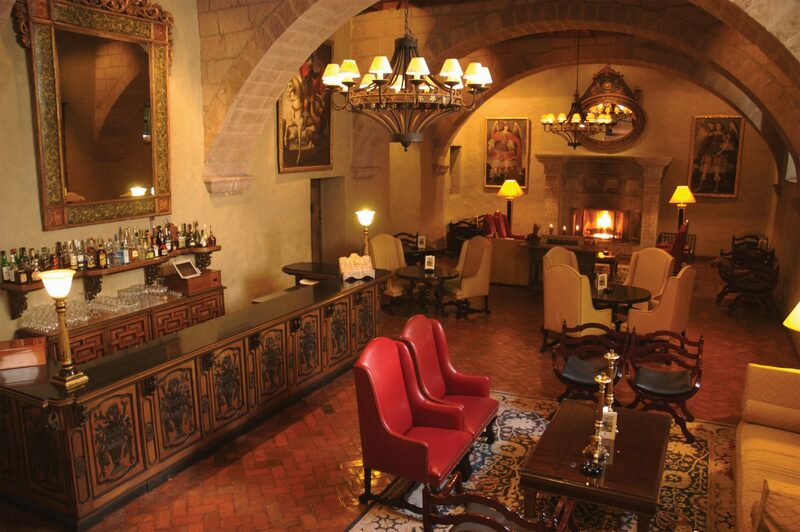 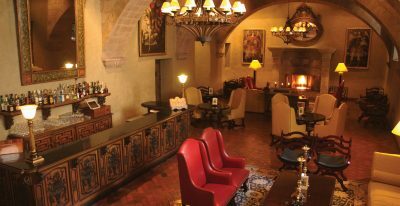 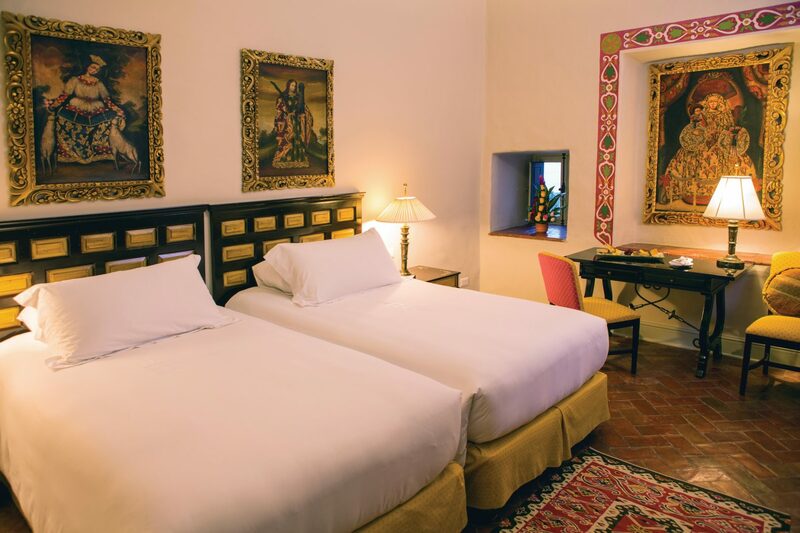 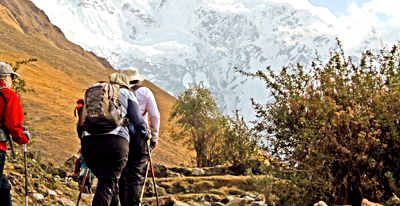 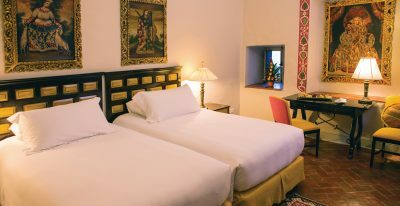 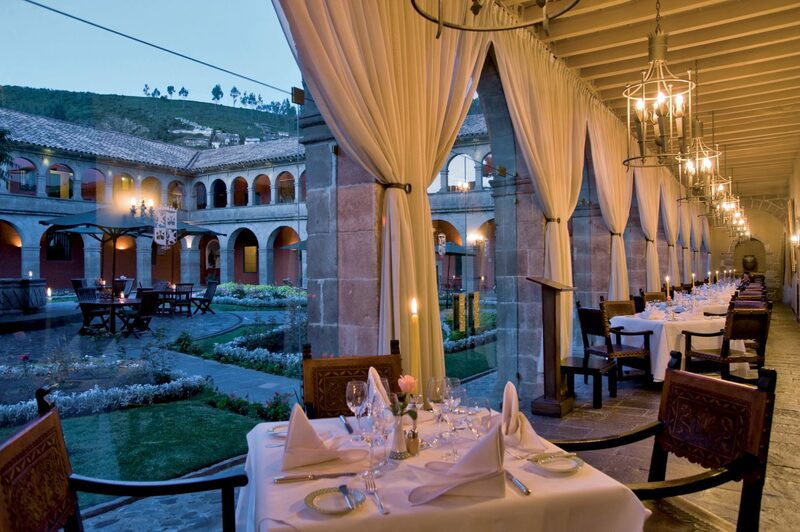 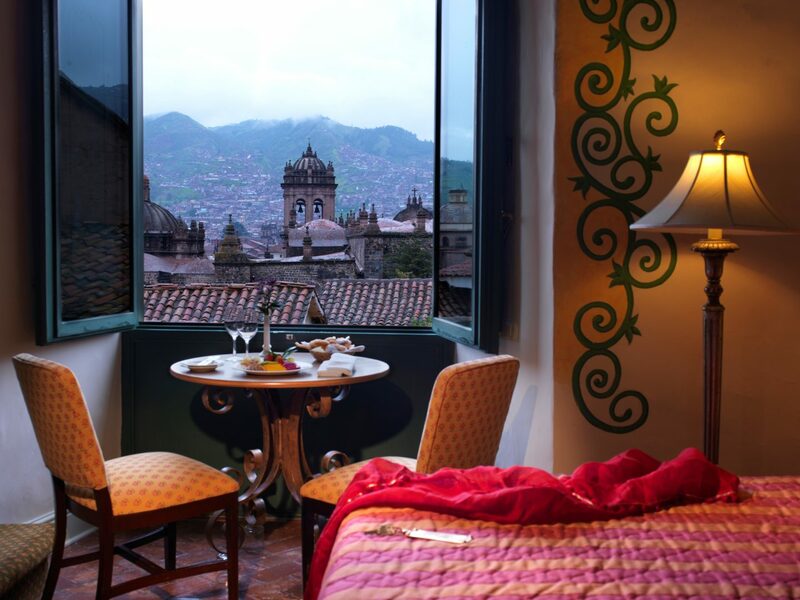 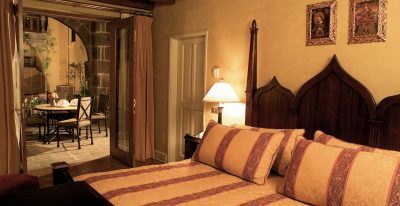 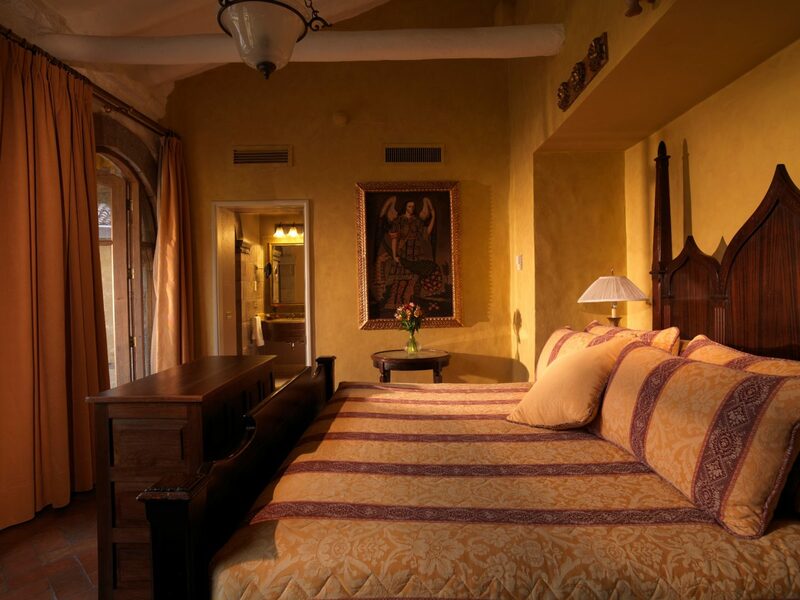 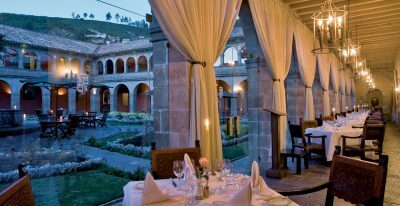 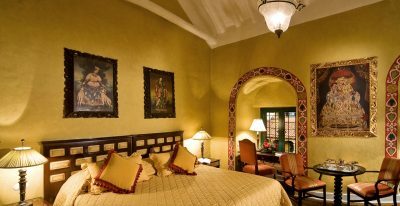 Built on Incan foundations and located two blocks from the Plaza de Armas, the Hotel Monasterio is a beautiful and stately place. 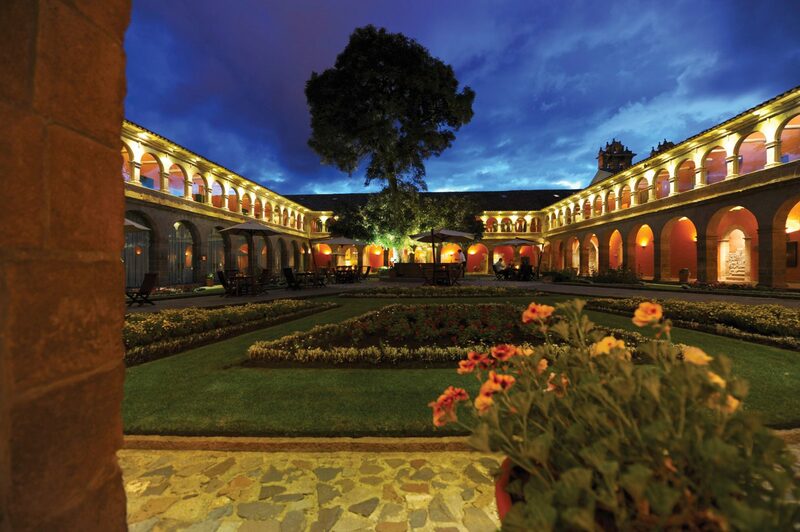 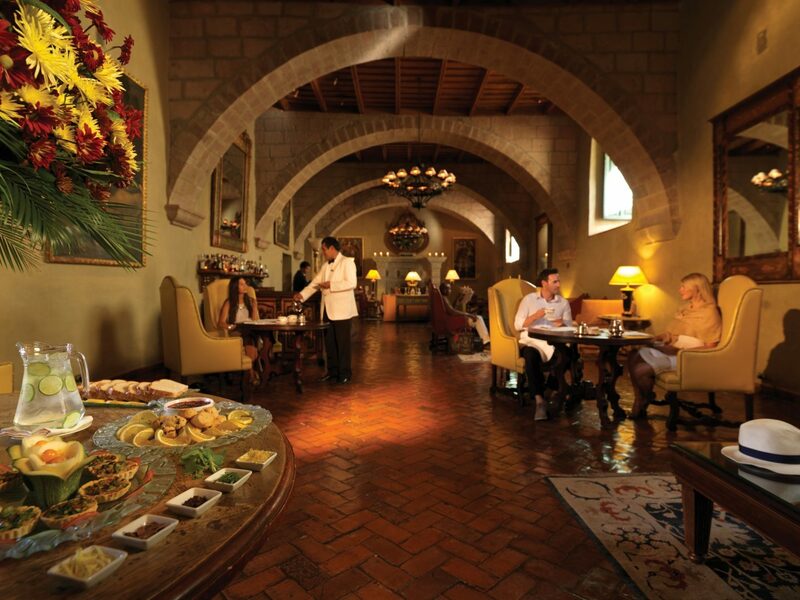 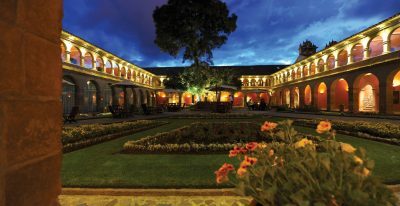 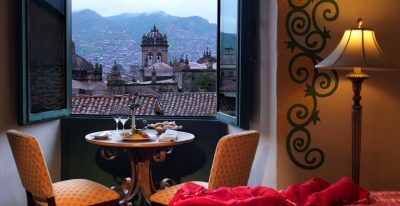 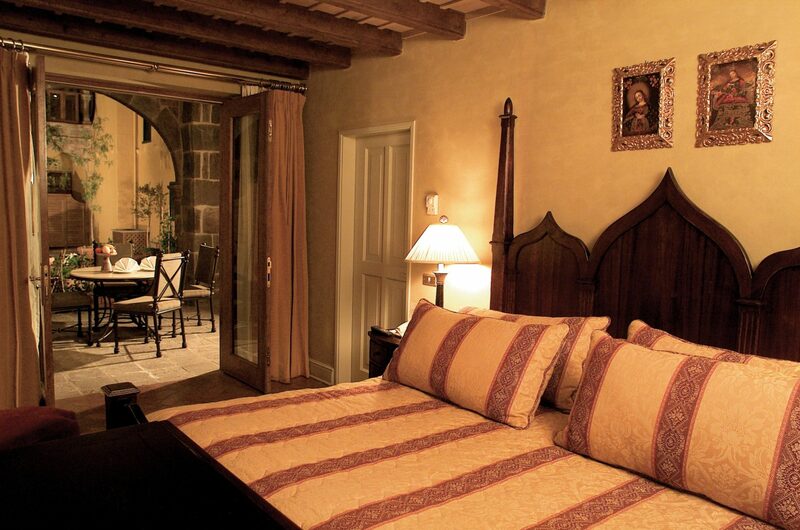 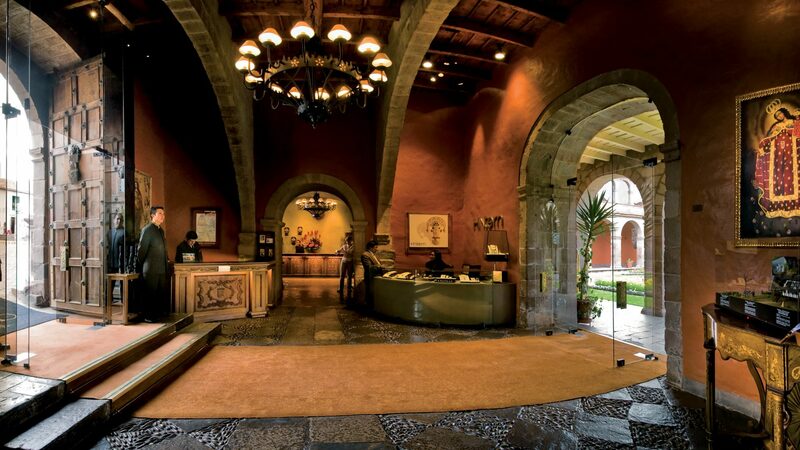 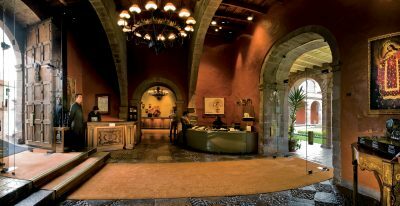 One of the top hotels in South America, the building originally served as a colonial monastery. 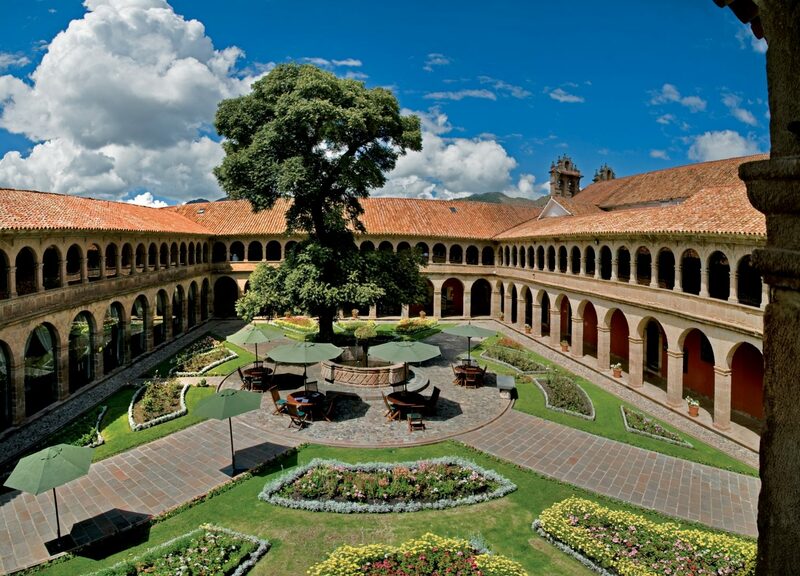 The structure itself is a work of art, including a remarkable chapel adorned with extraordinary gold ornaments. 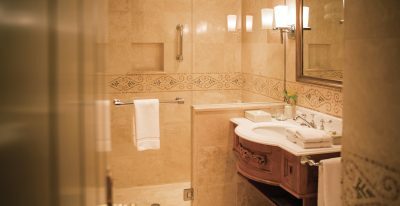 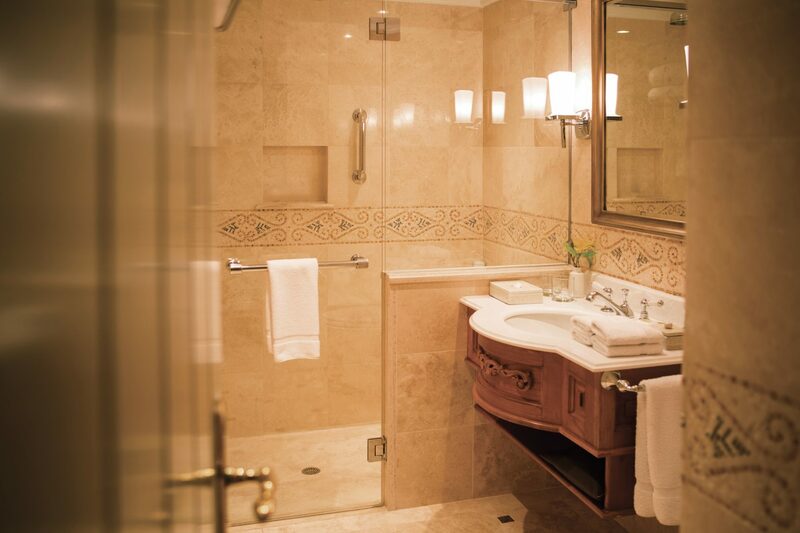 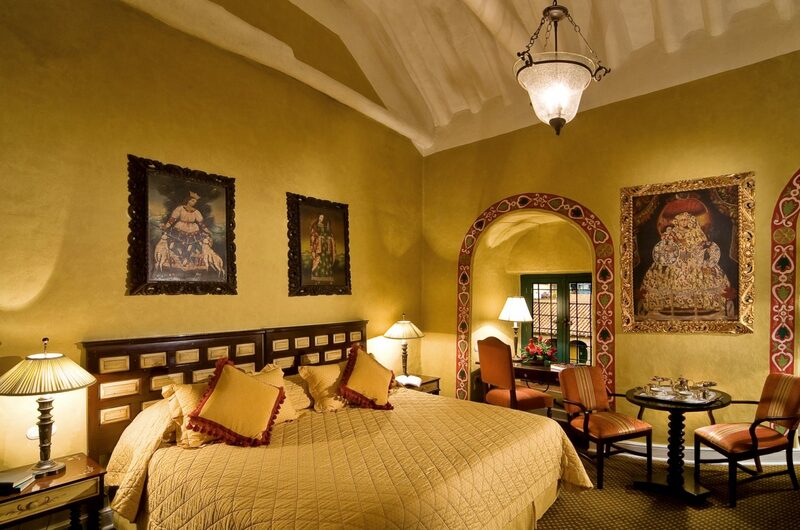 Each room has its own collection of antiques and artwork. 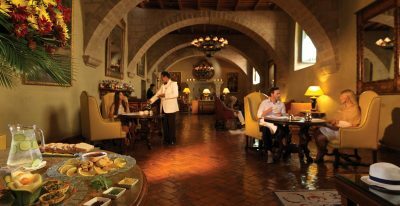 Service is superb and the restaurants are some of the top in the city. 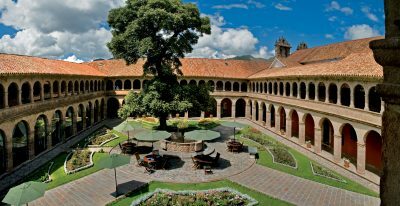 The Monasterio is in a different class, it was a real highlight of the trip.